Shortness of breath is a very serious symptom in children and should never be ignored. Knowing a doctor has diagnosed and is treating the problem should bring comfort, but if symptoms become worse, always call your child's doctor right away or go to the emergency room. This chart describes some common causes of shortness of breath in children. Take your child to your doctor right away. 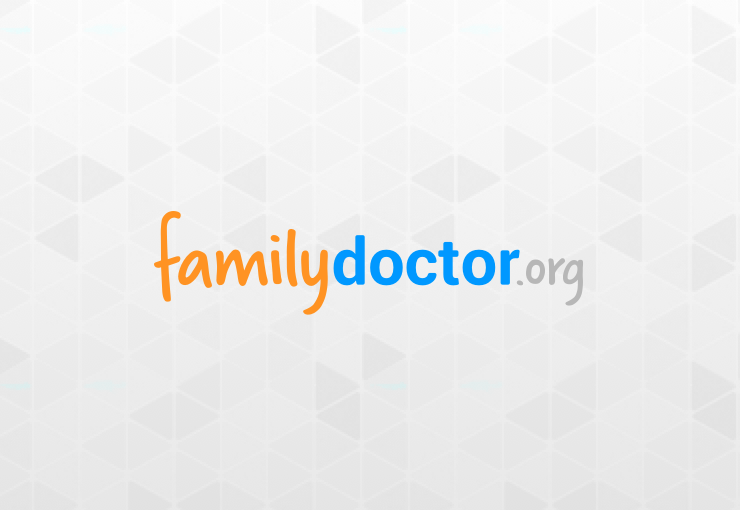 Does your child have a moist, productive cough and cold or flu symptoms? Does your child have a sore throat and a dry, barking cough, or does he or she seem to have a very tight-feeling throat? Does your child have a dry cough and cold symptoms along with shortness of breath? Is your child wheezing and short of breath? Does your child seem to be short of breath after he or she swallowed or choked on a toy, coin or other object? Does your baby ever have times during sleep when he or she seems to stop breathing? Small children are prone to BRONCHIOLITIS, a cough with shortness of breath. BRONCHITIS and PNEUMONIA may also cause shortness of breath. Take your child to your doctor right away. CROUP, EPIGLOTTITIS or an ABSCESS in the tonsil could cause these symptoms. All are serious infections. Occasionally, VIRAL BRONCHITIS will cause bronchial constriction just like asthma and cause shortness of breath. ASTHMA can cause wheezing and can be serious, but it’s treatable. Any small object can block an airway and cause shortness of breath or CHOKING. Take your child to your doctor right away. Watch your child closely and allow him or her to cough (this may remove the object). If necessary, carefully clear the airway with a sweeping motion of your finger. If your child is choking, perform the HEIMLICH MANEUVER immediately, then call 911. Short episodes of not breathing may be normal, while longer episodes may be a warning sign of SUDDEN INFANT DEATH SYNDROME (SIDS).